Domestic appliances make our lives so much easier, which may go unappreciated when they work. But the minute they break down, they can cause stress and frustration! This is even more so if the property in which the appliance resides is occupied under a tenancy agreement. 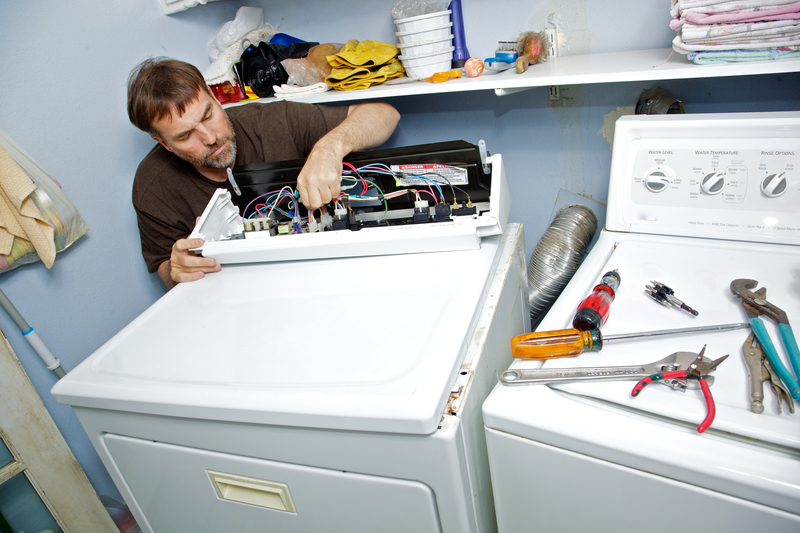 In these situations, it can be difficult to know who is responsible for the repair of the appliance, and you could find yourself cashing when it is not your responsibility. Is my landlord responsible for repairing my domestic appliances? The answer to this is much more complicated than the question. Most landlords will follow good practice and carry out annual gas and electrical safety checks to comply with the points above. It is your responsibility to report any repairs that need to be carried out. Any furnishing or equipment provided by the landlord under the tenancy agreement must be in safe and good working order. The exact responsibilities will be detailed in your tenancy agreement, so it is worth checking what’s covered. As an example; if the gas cooker hob develops a gas leak then subject to the agreement the landlord may be required to make the property safe by fixing the leak, but not the cooker faults themselves. This is a point that may need to be discussed with your landlord. Please note tenants are always responsible for their own belongings. How do I request a repair? If your tenancy agreement states that the landlord is responsible for the repair to your white goods, then you will need to log a repair request with them. If the property is managed by a letting agent then you may need to contact them instead. This can be done either verbally or in writing, or via an online system that they have set-up. We recommend that you use one of the latter, so that you have a record of the request. The landlord may organise the repair themselves or ask you to do this. 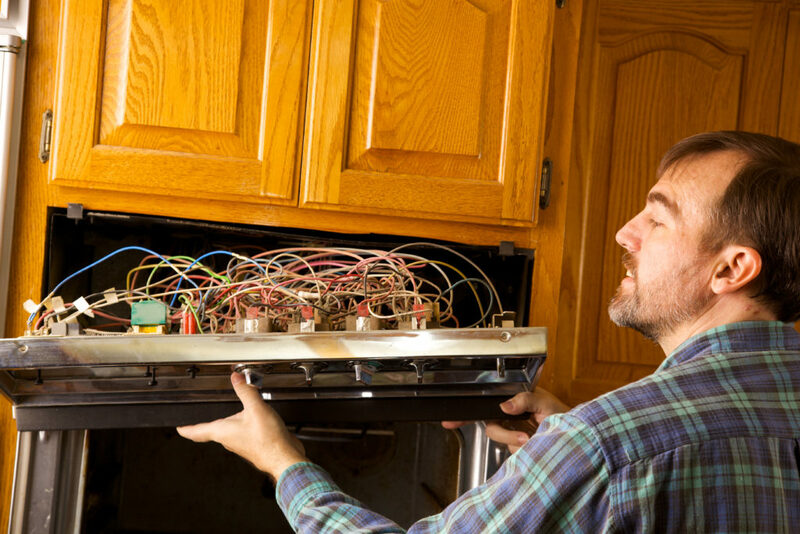 If you need to book a repair, this is easy to do through our online booking system, and we will have your appliances up and running in no time. If you feel your landlord or tenant is not carrying out their responsibilities then we would recommend, in all circumstances, that you seek professional advice.